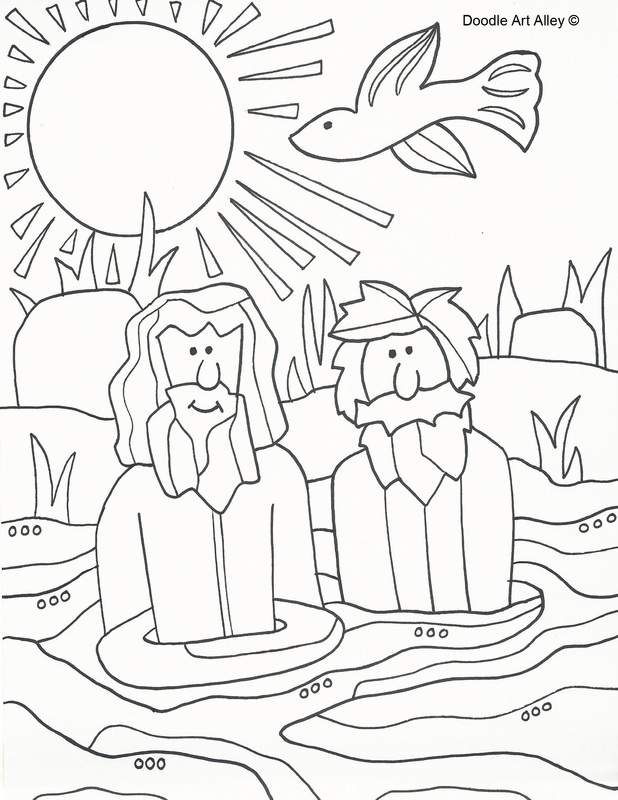 Enjoy all kinds of printables and coloring pages from the stories and teachings of the New Testament. Click on the different stories below to see more! 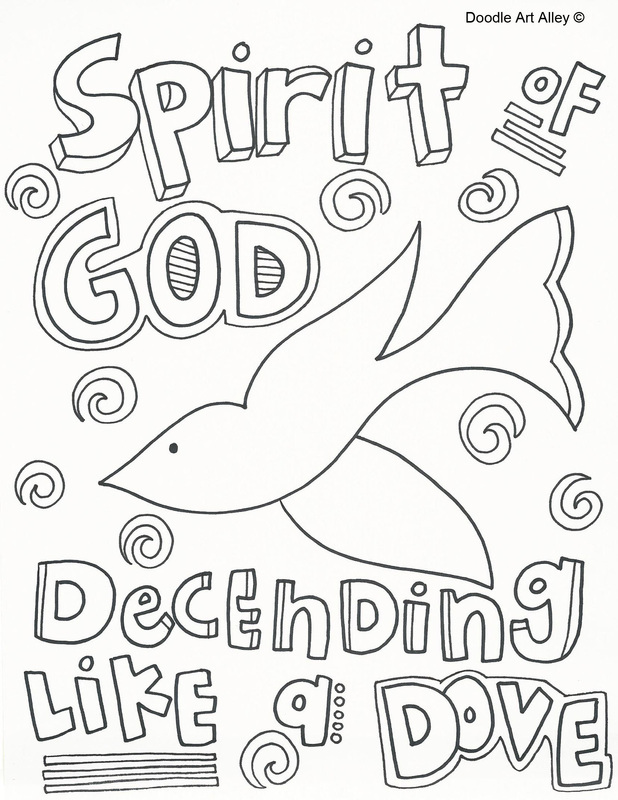 2. a narrative of the Apostles ministries in the early church, called the "Acts of the Apostles"
3. Twenty-one letters, called the "epistles"
4. The Book of Revelation.